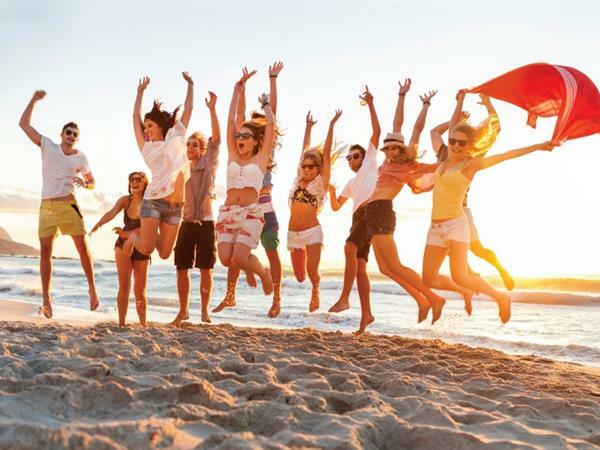 The vibrant city of Whangarei and surrounding popular Northland areas of the Bay of Islands, Tutukaka Coast and the Kaipara District play host to a year round calender of exciting events. Whangarei will host 5 of Northland's Mitre10 Cup rugby games and Distinction Hotels are proud to sponsor Northland rugby. 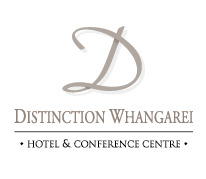 Book your Whangarei accommodation now.